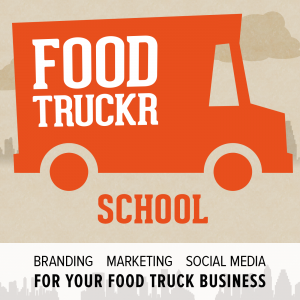 I’m thrilled to bring you this very special episode of the FoodTruckr School Podcast, where I interview Jacquie Berglund, CEO of FINNEGANS and mastermind behind the FINNEGANS Reverse Food Truck. That’s right, a reverse food truck. Instead of selling food, FINNEGANS collects it. 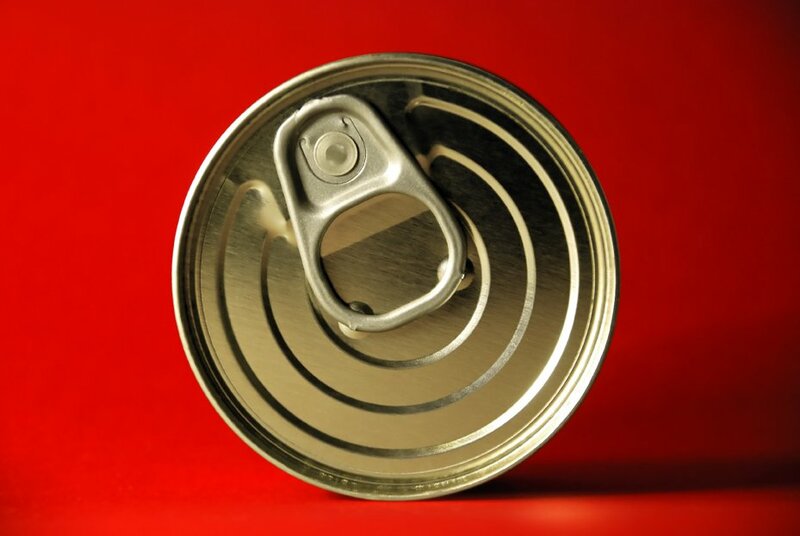 This mobile food bank accepts non-perishable food, cash, and even credit card donations. Proceeds go right back to help feeding the hungry. When Jacquie launched the Reverse Food Truck one year ago, she didn’t realize it was going to become a full-time job. Nevertheless, with an amazing team and tremendous help from the community, FINNEGANS has become a thriving and sustainable business. You can find six other reverse food trucks around the country, all inspired by the FINNEGANS model. 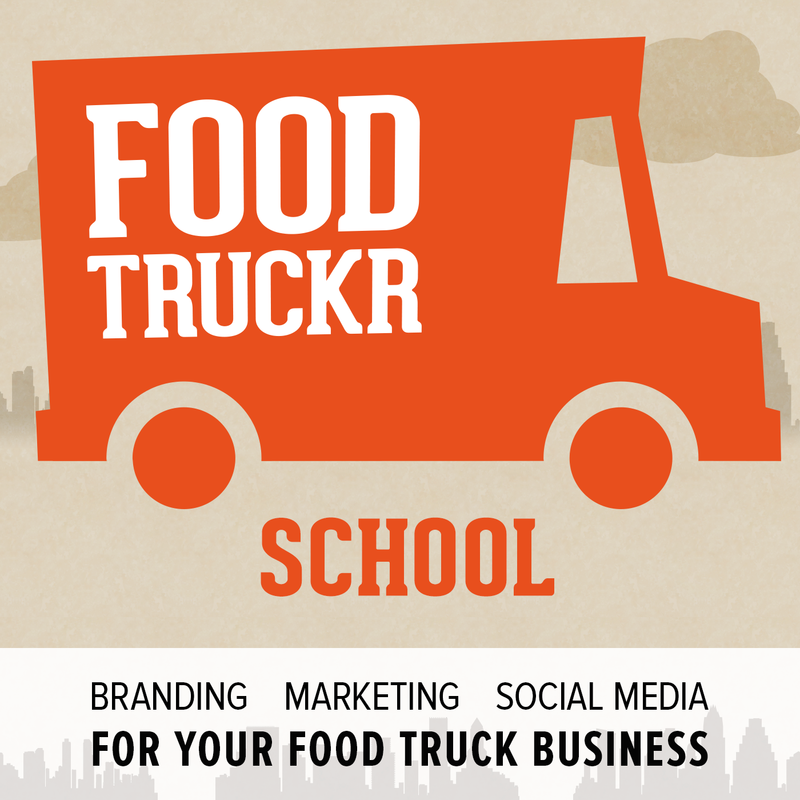 If you’ve been hunting for your big food truck idea, listen to Jacquie’s story. Her exciting and rewarding journey with FINNEGANS just might inspire you to create a reverse food truck of your own.